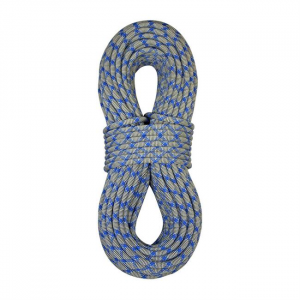 Able to grab onto rope efficiently when used as a prusik or Klemheist knot on ropes 7 mm or larger, Sterling's 6.8 mm HollowBlocks gripping ability comes from its hollow braid cord construction composed of strong, durable aramid fibers. 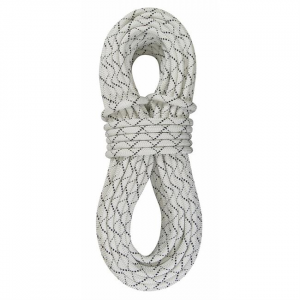 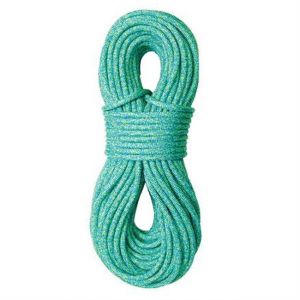 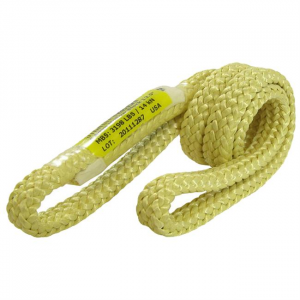 A multi-use rescue/rappel rope that resists moisture and has high abrasion resistance. 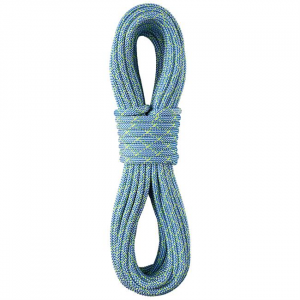 Sold by the foot. 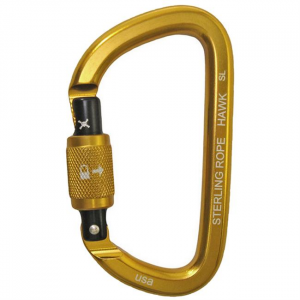 The Eagle SL is a large pear shaped carabiner. 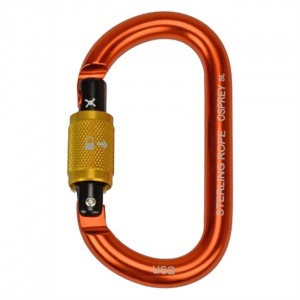 Crafted from high strength 7075-T6 aluminum, the Eagle is strong and lightweight. 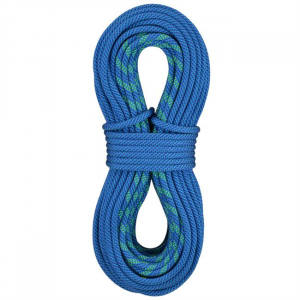 Just getting into the sport or steadily moving through the ranks, the VR-10s durable construction, beefy core and 10.2 diameter make this price point rope an easy choice. 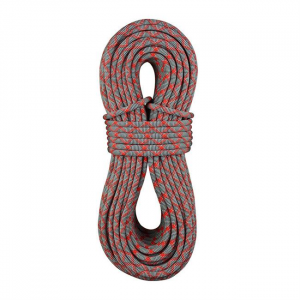 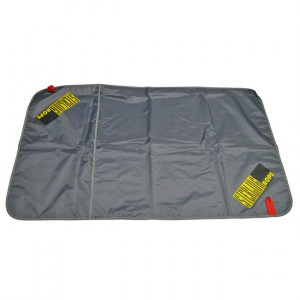 Ideal for anyone from entry-level climbers, occasional climbers or weekend warriors. 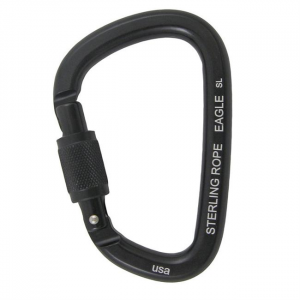 Our oval-shaped carabiner, the Osprey is made with a high-quality, durable aluminum, with smooth gate and sleeve action and key lock design. 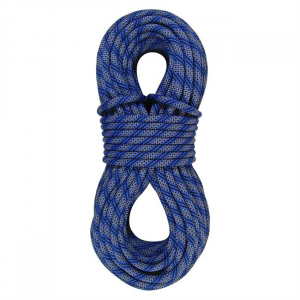 Gotta keep your trusty rope safe! 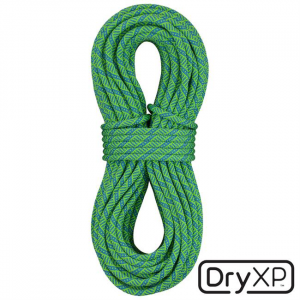 A clean rope extends its life expectancy. 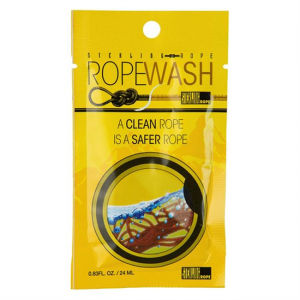 Biodegradable, this technical wash is available in a pre-packaged, one-ounce shot good-enough to clean one rope.